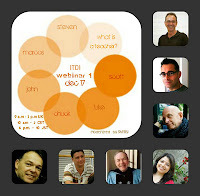 At 10:00 am CET, iTDi will be hosting a special webinar What's a Teacher? moderated by Shelly Terrell with live online presentations by Scott Thornbury, Luke Meddings, Marcos Benevides, Steven Herder, Chuck Sandy, and John Fanselow. 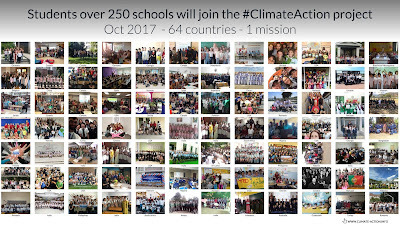 300 teachers from 57 countries have registered for the event. Are you one of them too? 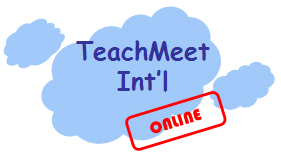 Immediately after the ITDi webinar, at 2:0 pm CET, Sonja, Bart and I will be moderating our first virtual Teach Meet Int'l. 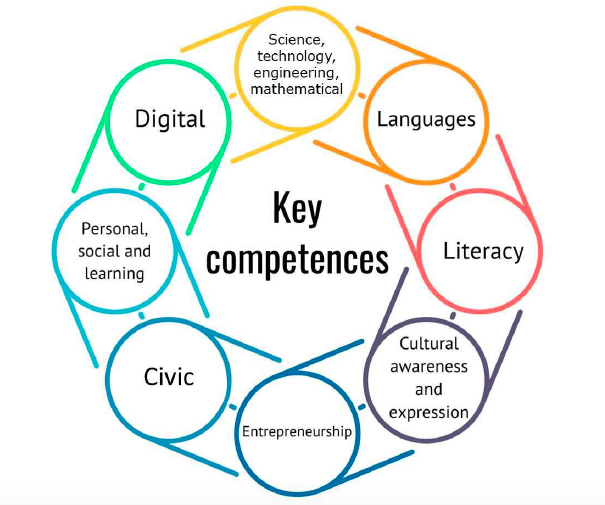 In this webinar, 25 speakers from 15 countries will be sharing their ideas and projects in 3-minute presentations. Check out who our fabulous presenters are and what they're going to talk about. You don't have to register to hear our speakers, just follow this link to the Live meeting room which will be open at 1:30 CET. Click here to see your time and date.